What Is The Older Person’s Fund? The Older Persons’ Fund is a long-term philanthropic fund which promotes the civic engagement of older people, as a means of working towards making a difference in their communities. The Fund builds on the Community Foundation’s long-standing engagement and commitment to supporting older people in their communities. They have invested over €1m in this area to date. 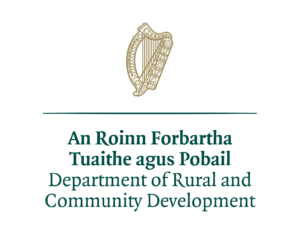 Inclusion of older people in active citizenship roles – Grants of up to €7,500 will be available to organisations working towards inclusion of older people in active citizenship roles. The application form for grants under this heading can be accessed HERE. 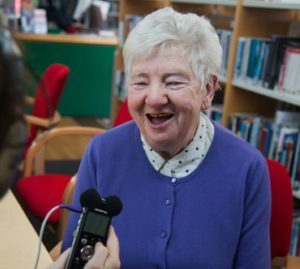 Supporting older peoples’ voices at local & national level – Grants of up to €7,500 will available to organisations working towards supporting older peoples’ engagement in advocacy. The application form for grants under this heading can be accessed HERE. Before filling out your grant form you should read the grant criteria, this can be viewed or downloaded HERE. The Community Foundation for Ireland introduced a new online grant application form in 2015. All applications must be submitted using the online application form. The Community Foundation cannot accept any other type of submission. Who Can I Contact If I Need More Information? The deadline for applications will be adhered to strictly and is at 4.30 p.m on Thursday the 14th of March 2019.